One of the first use-cases I had for playing with Apache Hadoop involved extracting and parsing the contents of thousands of ZIP files. Hadoop doesn’t have a built-in reader for ZIP files, it just sees them as binary blobs. To solve the problem I wrote two small utility classes, ZipFileInputFormat.java and ZipFileRecordReader.java. They extend the default FileInputFormat and RecordReader classes to add this new functionality. Effectively, your Mapper class now receives two parameters Key<Text> which is the name of the file within the ZIP and Value<BytesWritable> which is the complete contents of the file as a binary blob. And the result is that your Mapper class now gets the uncompressed contents of each file within the ZIP. 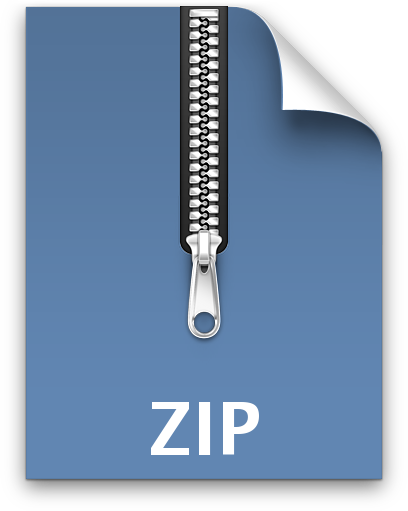 It’s worth noting that each ZIP file will be assigned to a single Mapper, and that Mapper will process each of the files within the ZIP – they are not redistributed among your cluster. I would like the ability to cart around SequenceFiles with metadata tags. This would work great if it was able to ignore some files. Would you consider adding a feature for ignoring some files? Or, can I just copy this to Hadoop/Mahout and fiddle with it? “Accept” or “Reject” lists would both be useful. Hello, in response to your feedback I’ve updated the code and written a new post with example implementations.